The Syrian Democratic Forces (SDF) captured Tabqah, located west of al-Raqqa city, from ISIS in May 2017. 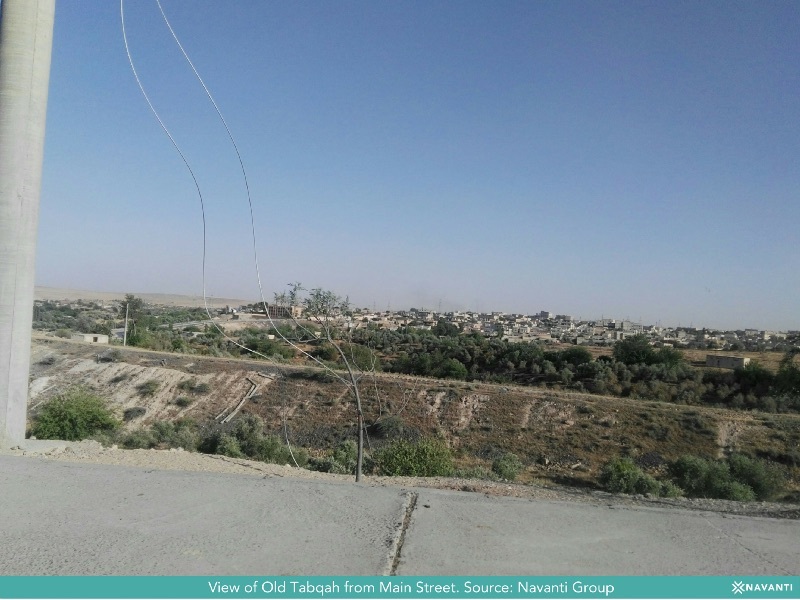 Since that time, the SDF-affiliated Tabqah Civil Council (TCC) has begun the arduous task of restoring some semblance of normal life to a city all but destroyed by the six-year civil war. 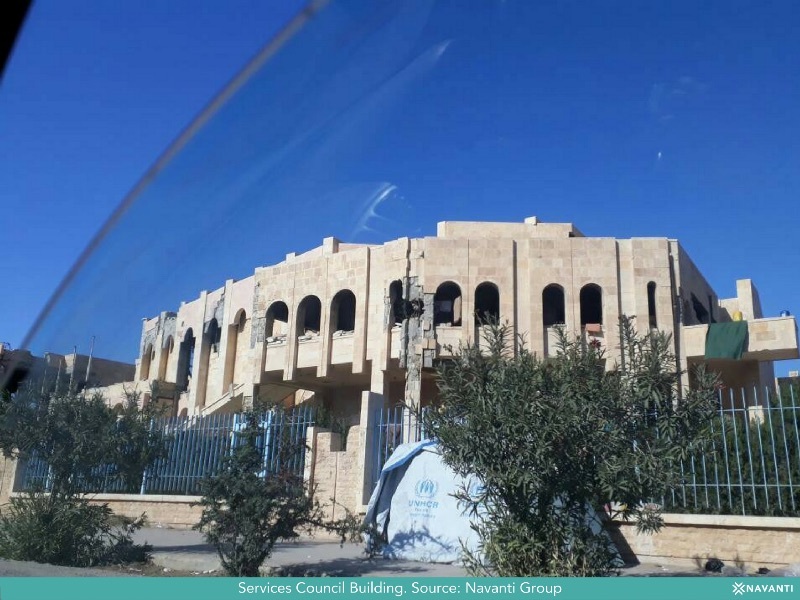 Navanti researchers visited Tabqah in December to survey reconstruction efforts there. They found that while the TCC has repaired critical infrastructure, reopened schools, and sponsored a modest economic revival, much work still needs to be done to secure residents’ continued support. ISIS severly restricted, or outright banned many professions under its rule, including barbers, mobile phone sellers, taxi drivers, and tailors. Since the extremist organization was expelled, people have returned to these professions, prompting an organic economic recovery. Residents go out shopping during the day, and some stores are well-stocked with goods. In Tabqah, signs of normalcy are juxtaposed with bombed-out buildings, a reminder that the city will need considerable effort before it resembles its pre-war self. One of the TCC’s most important tasks is rebuilding the city’s education system. The council has so far rehabilitated schools and coordinated with NGOs to design a new curriculum. Initially, Arab residents were concerned their children would be taught material focused on Kurdish issues and language — the TCC amelrioated these concerns by teaching Arab and Kurdish children different curricula. The scale of destruction in Tabqah is vast. Years of armed conflict turned much of the city into piles of rubble. The TCC has prioritized rehabilitating municipal services, and providing residents with an outlet to request service improvements. Below is a picture of the TCC’s services council, which workers are currently repairing. Despite the scope of the destruction, Tabqah residents remain optimistic that the worst of the civil war is behind them.